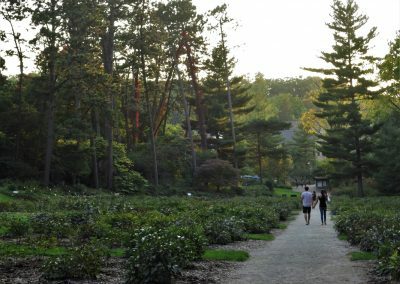 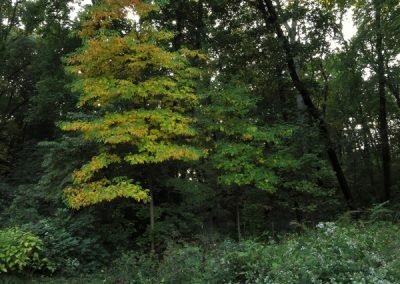 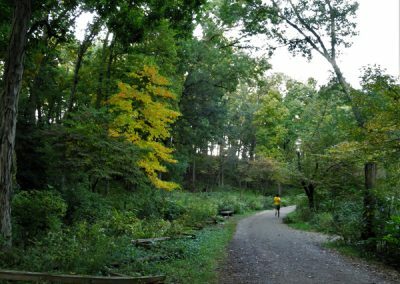 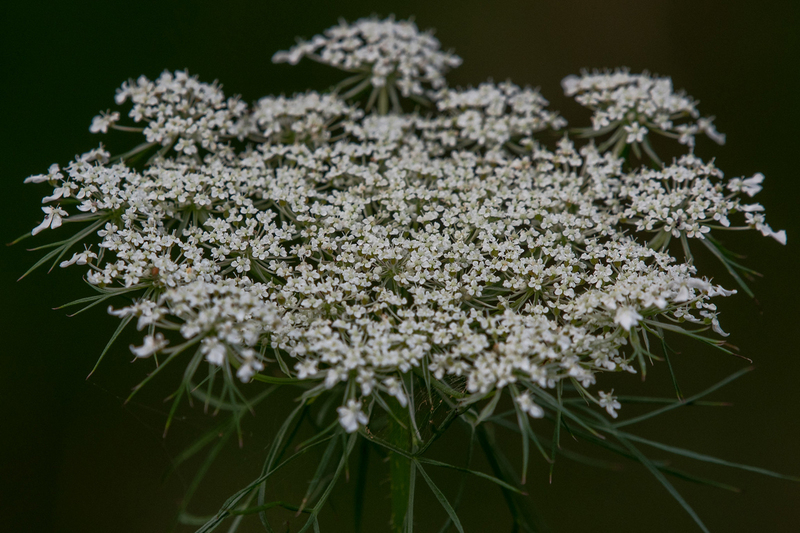 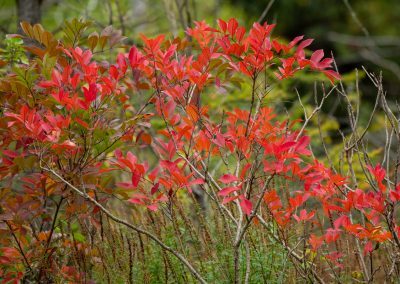 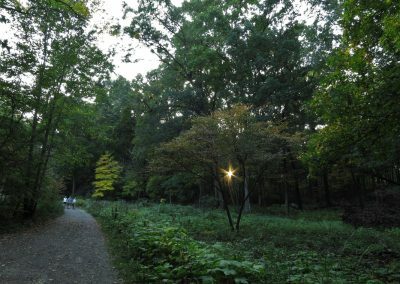 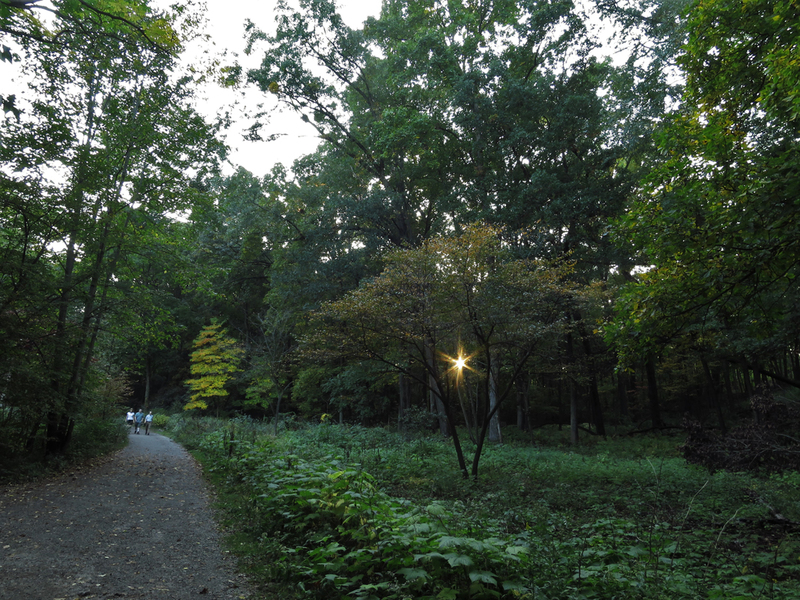 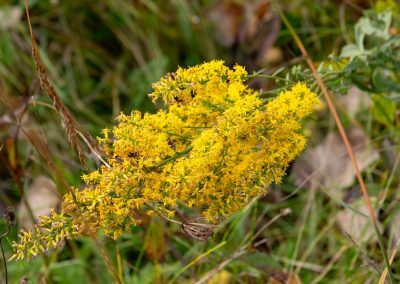 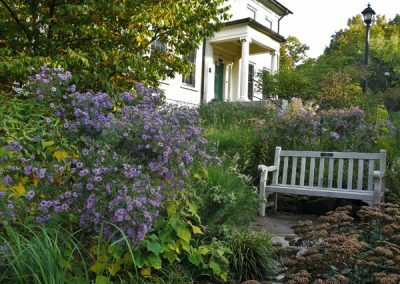 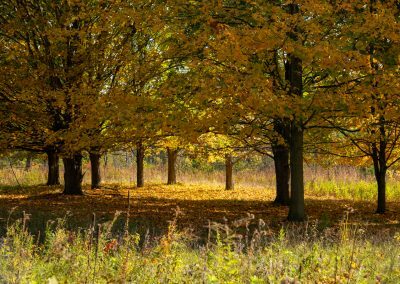 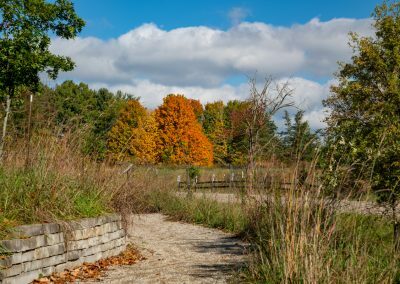 Fall is an amazing time at Matthaei Botanical Gardens & Nichols Arboretum. 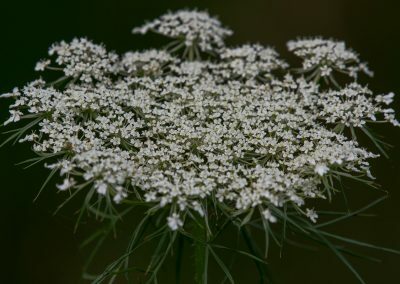 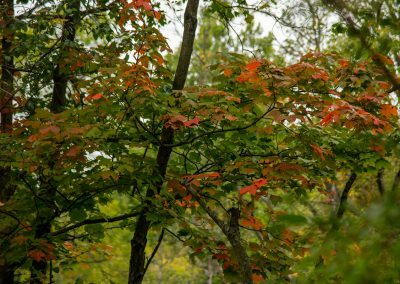 It’s a colorful pause between summer and winter, when the weather could be anything at all and usually is, changing from 85 on Monday to 45 on Tuesday. 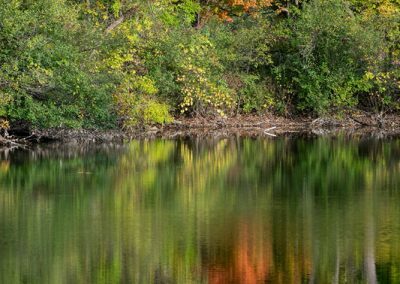 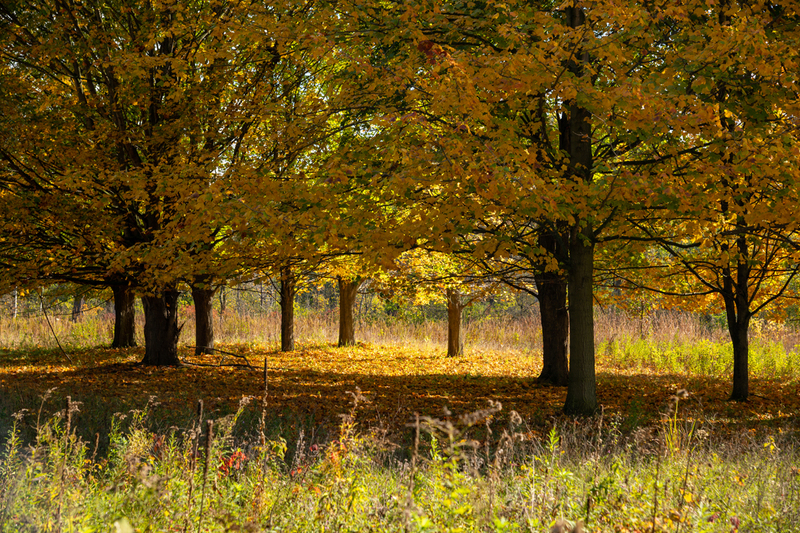 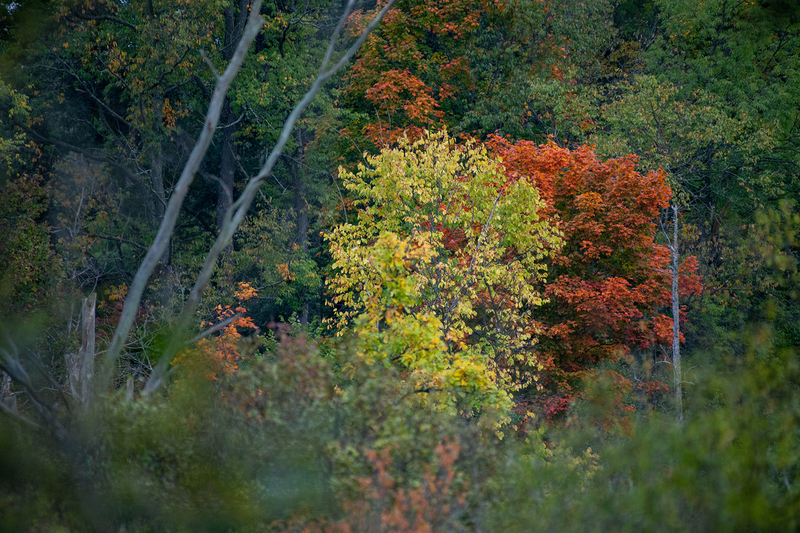 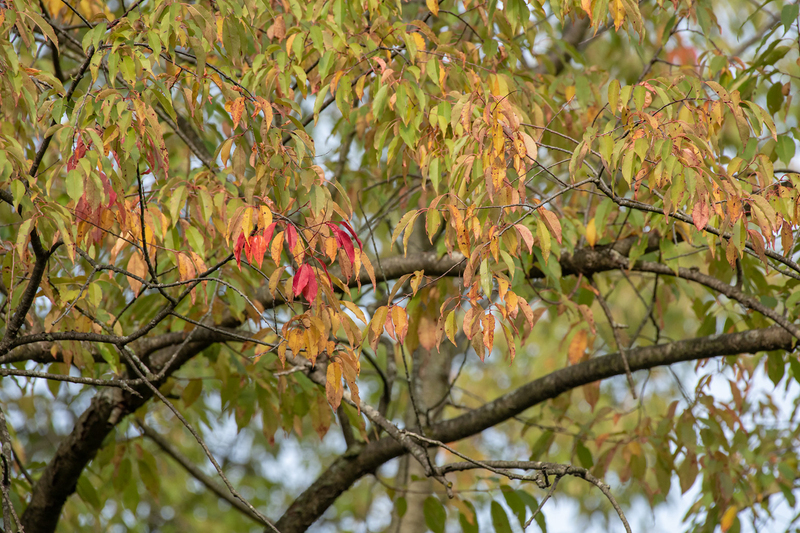 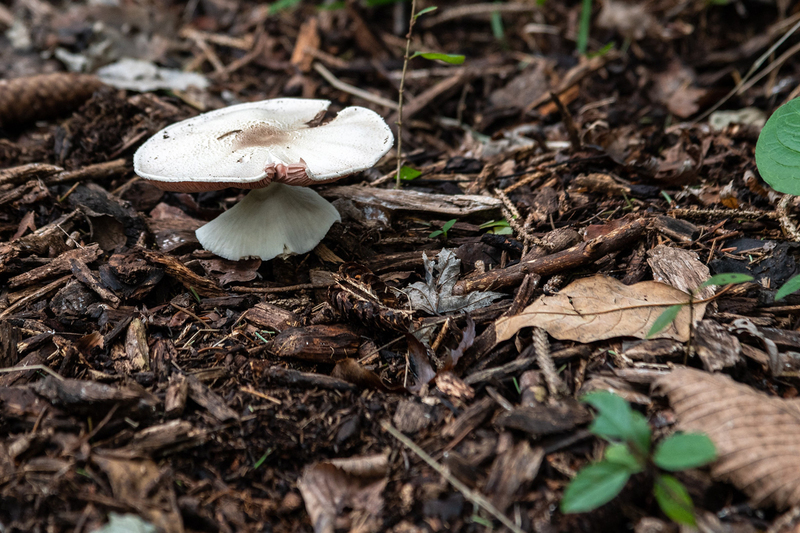 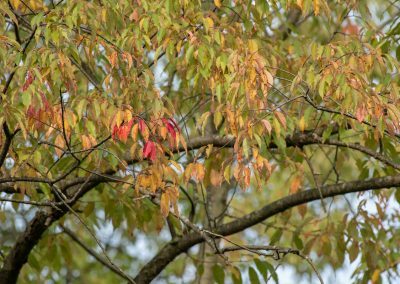 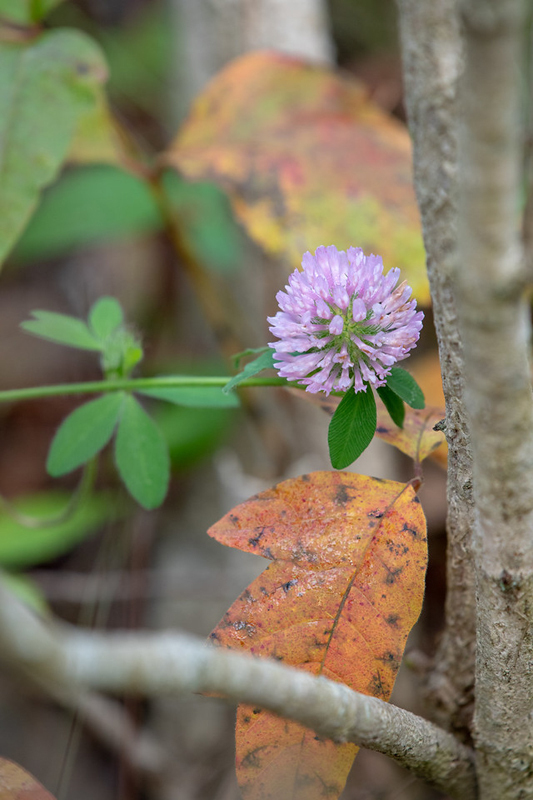 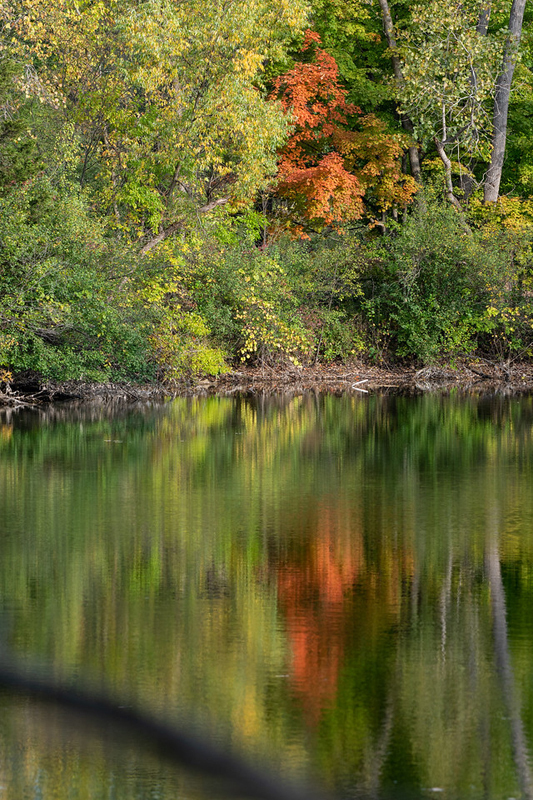 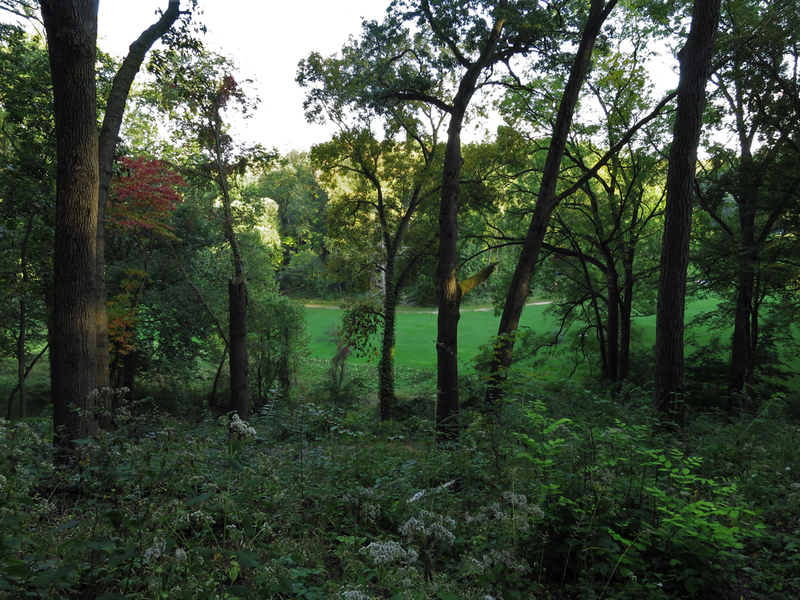 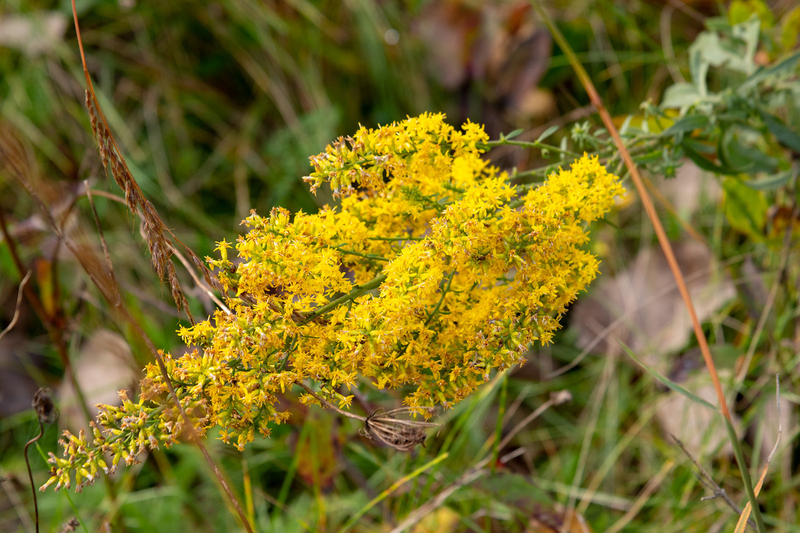 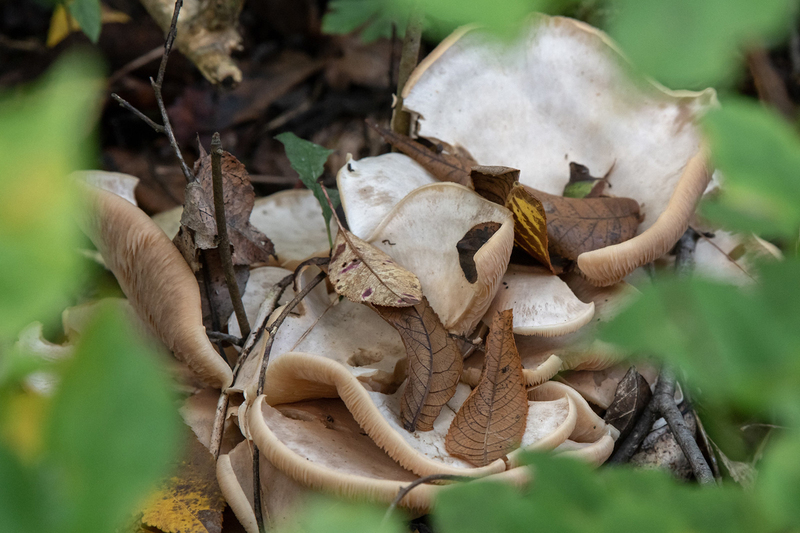 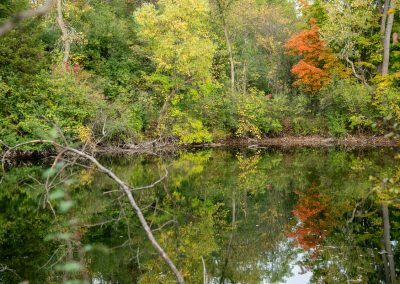 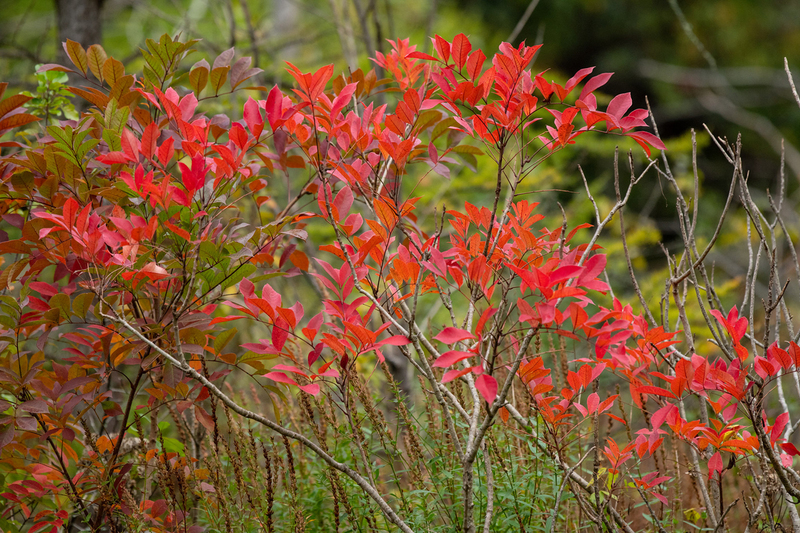 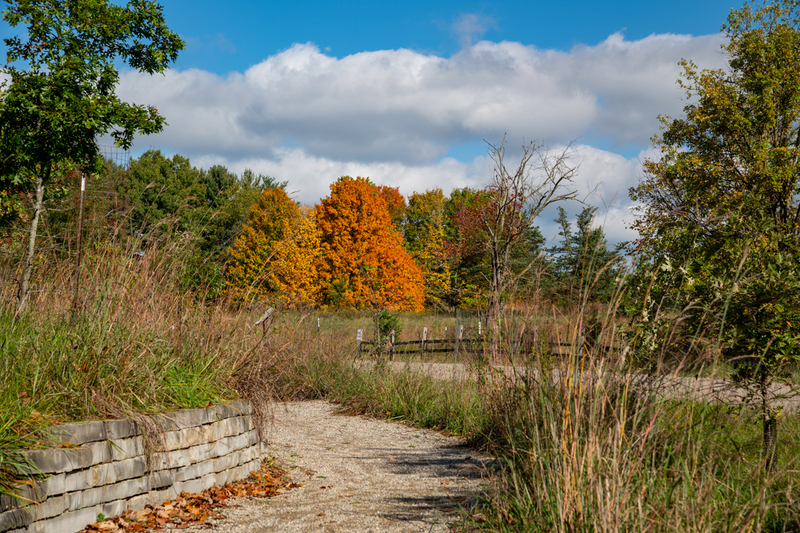 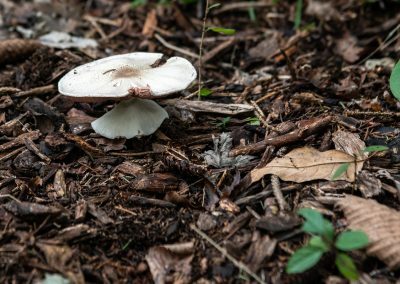 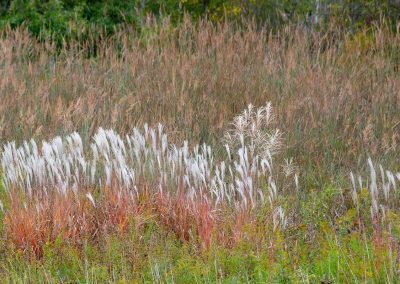 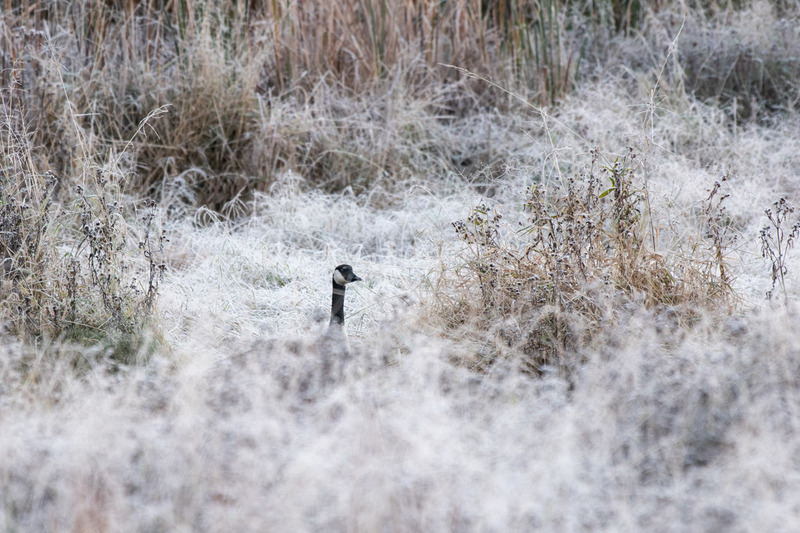 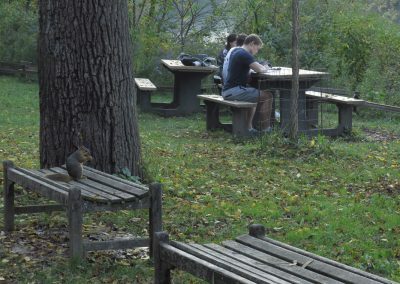 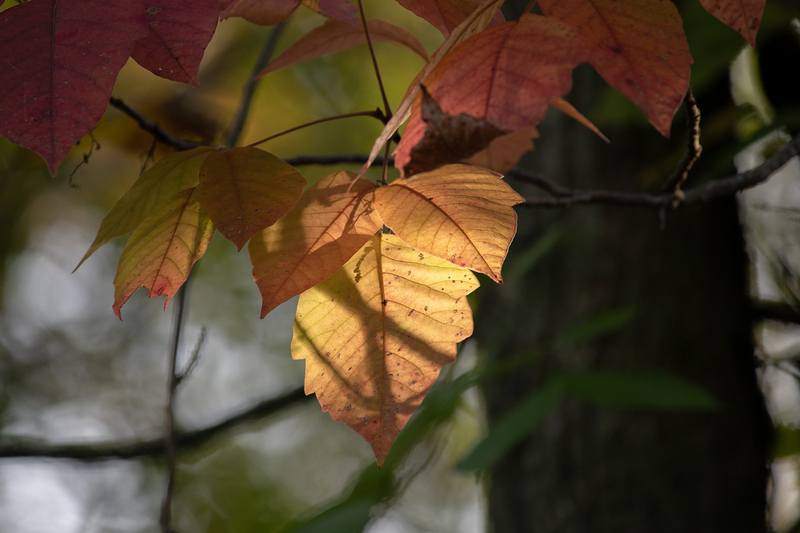 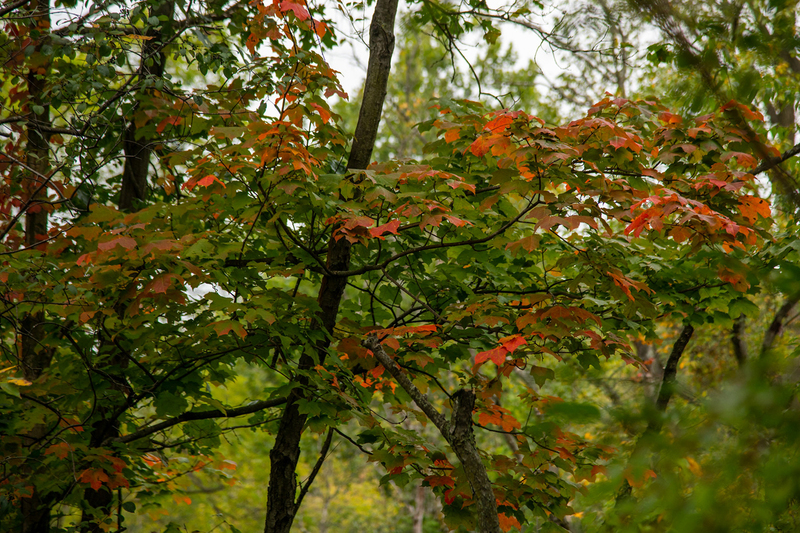 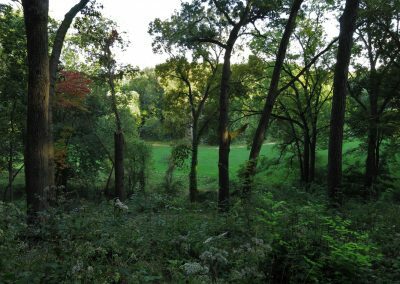 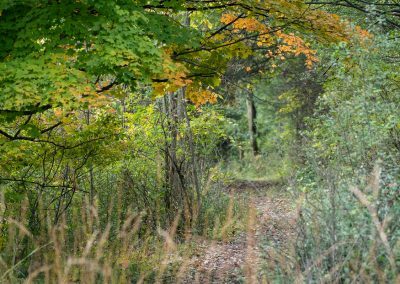 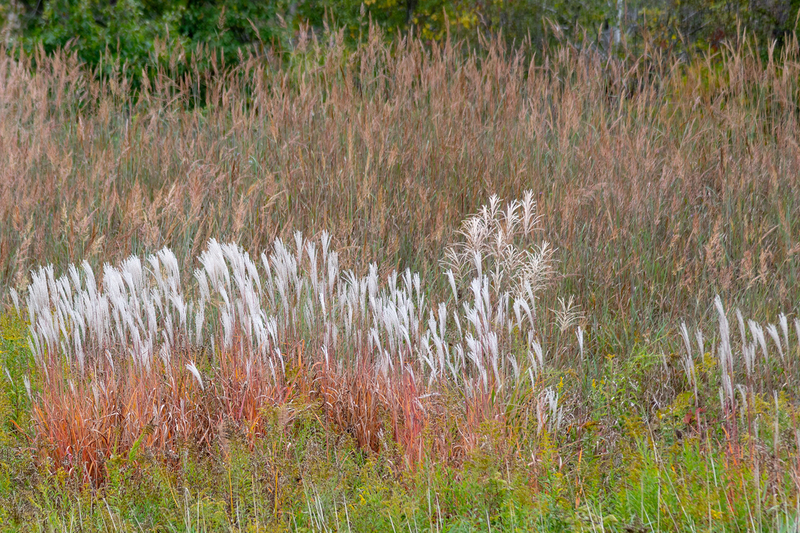 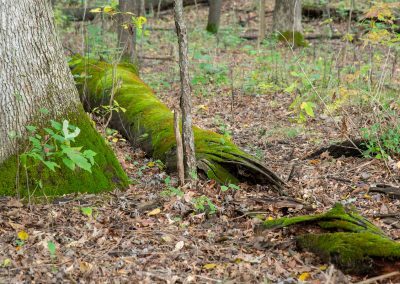 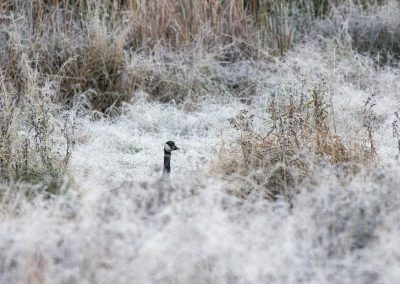 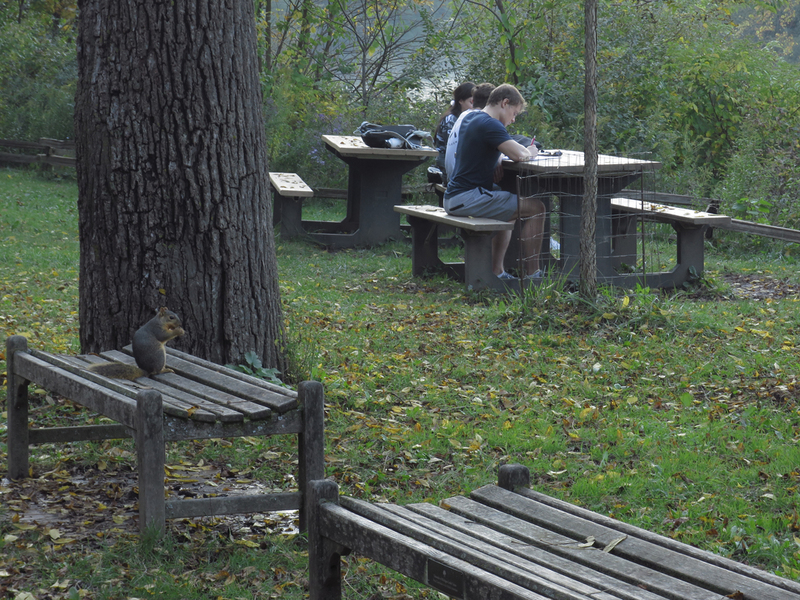 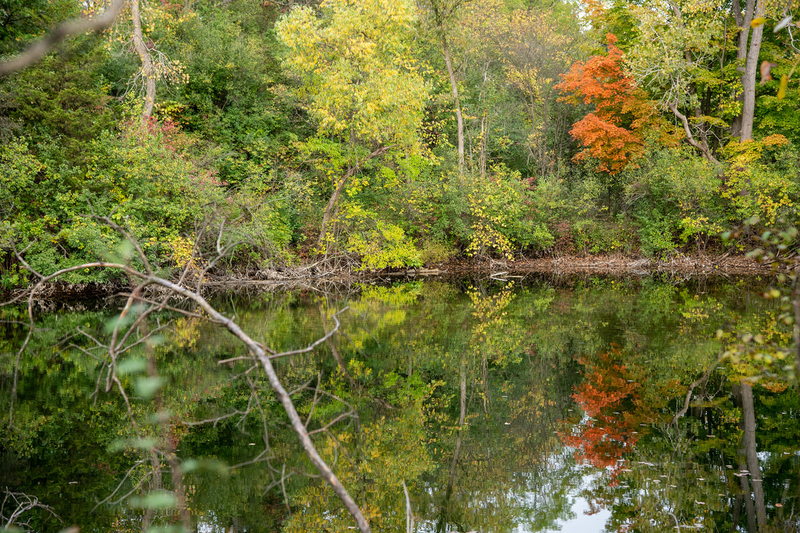 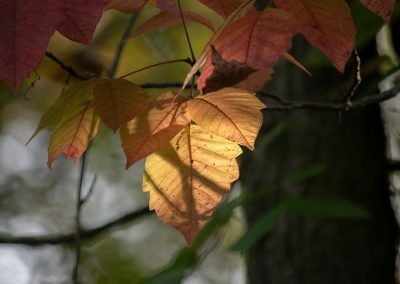 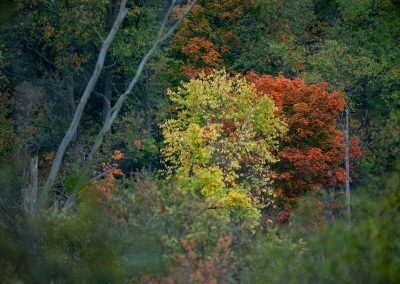 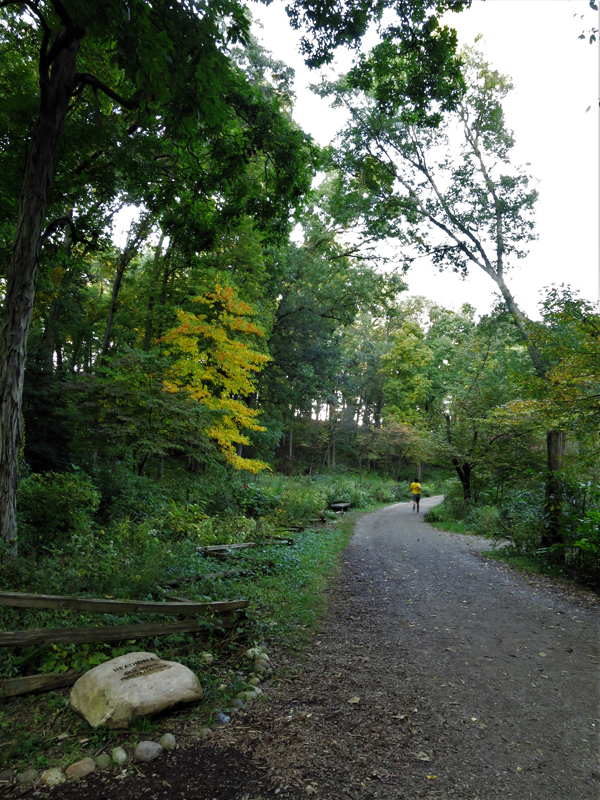 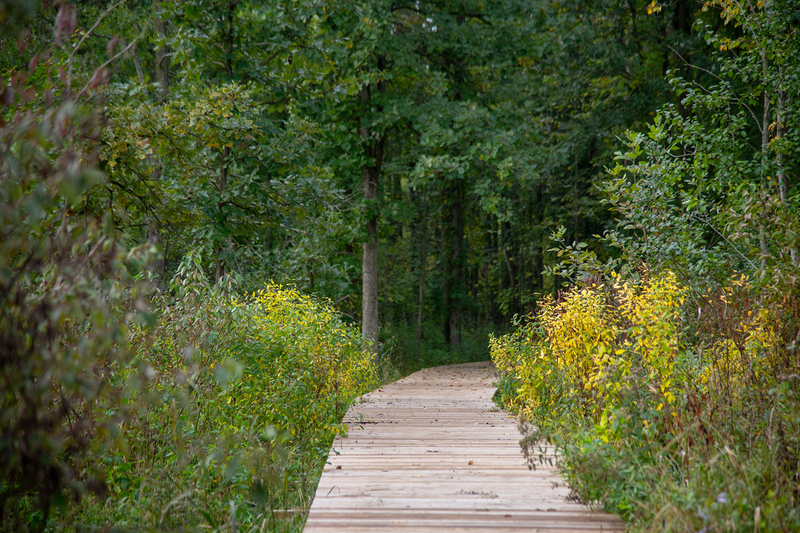 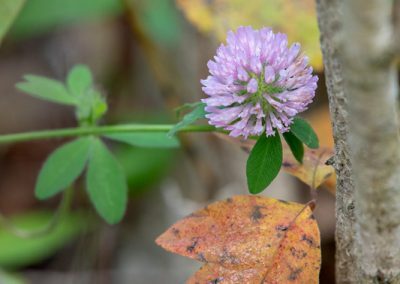 Photographers John Metzler and Michele Yanga recently sent us these photos of fall scenes at Matthaei and the Arb. 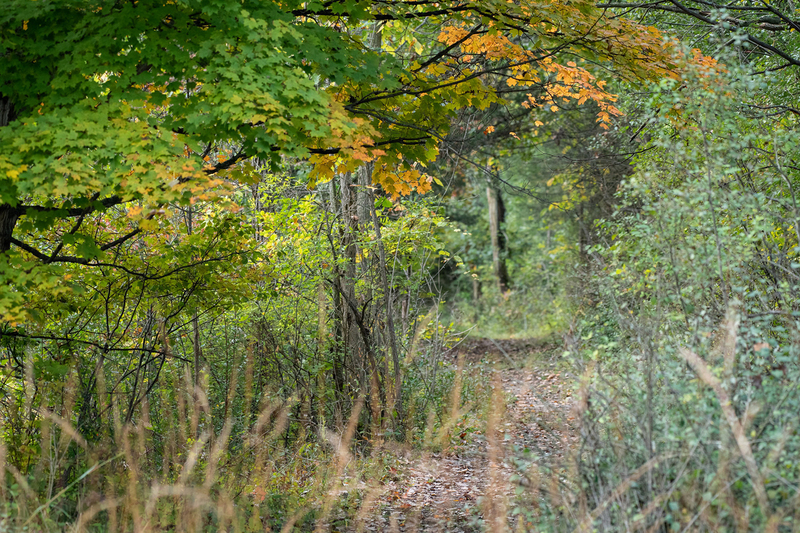 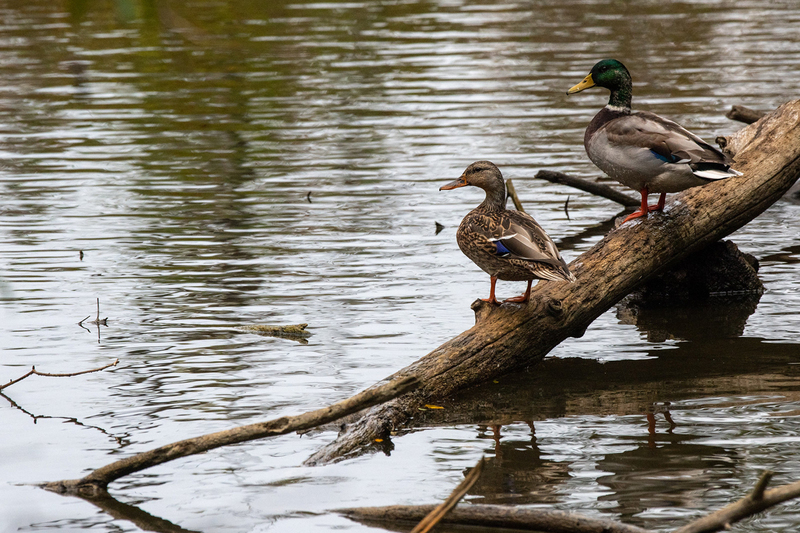 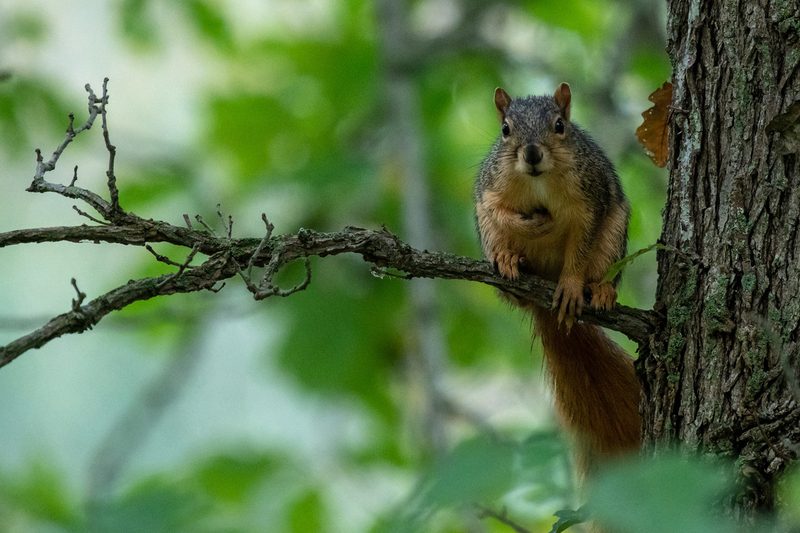 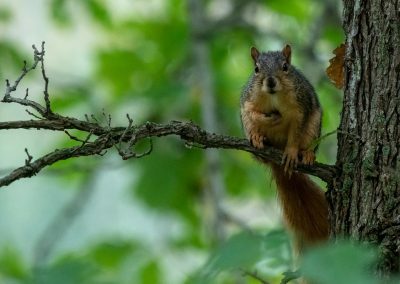 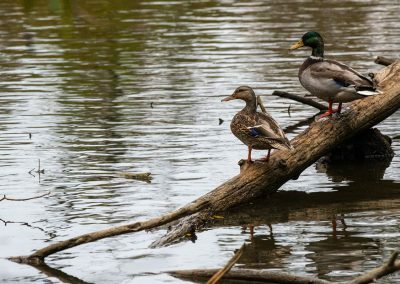 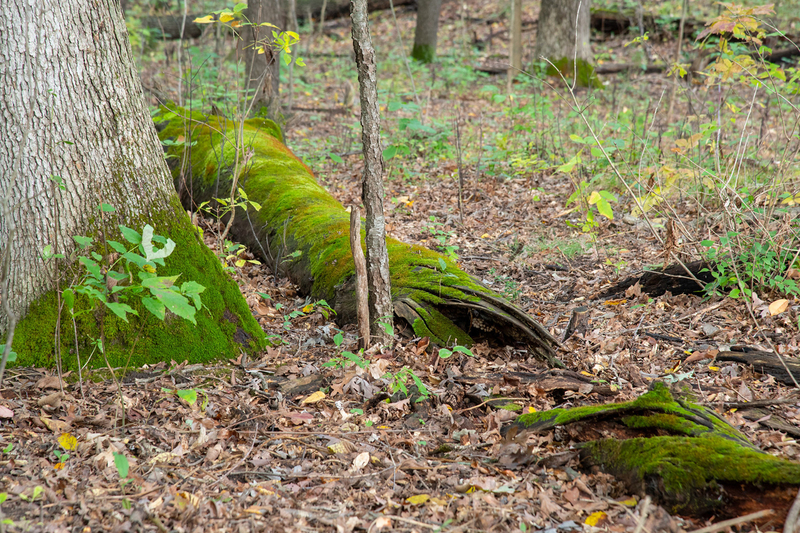 John travels all over the area taking beautiful photos of parks, trails, and wildlife. 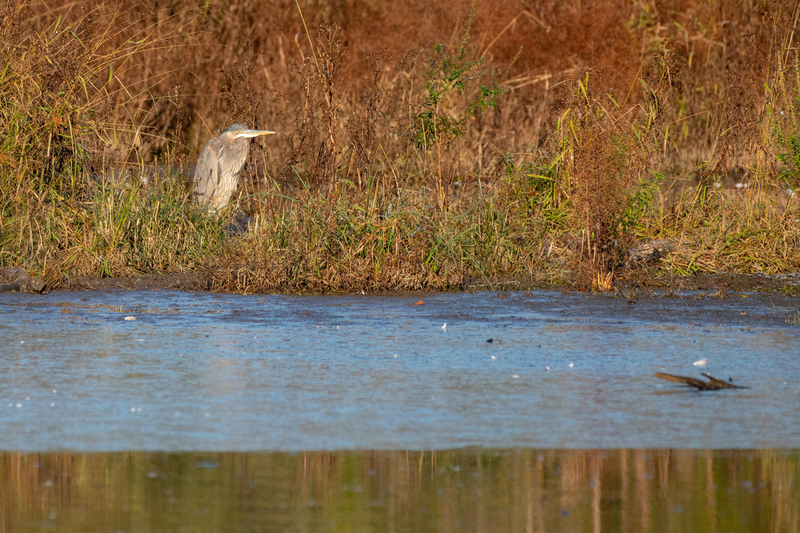 He visits our properties often and always shares his images with us. 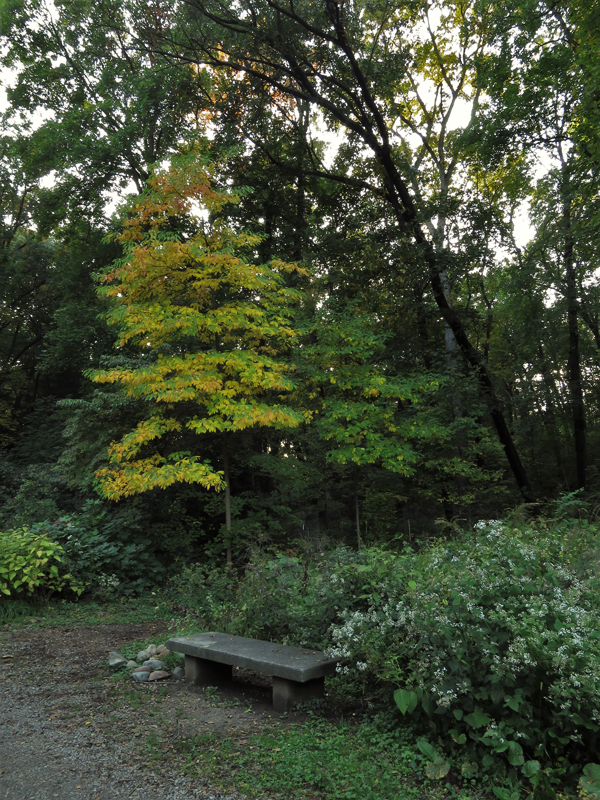 John’s fall photographs of Matthaei capture the essence of the season. 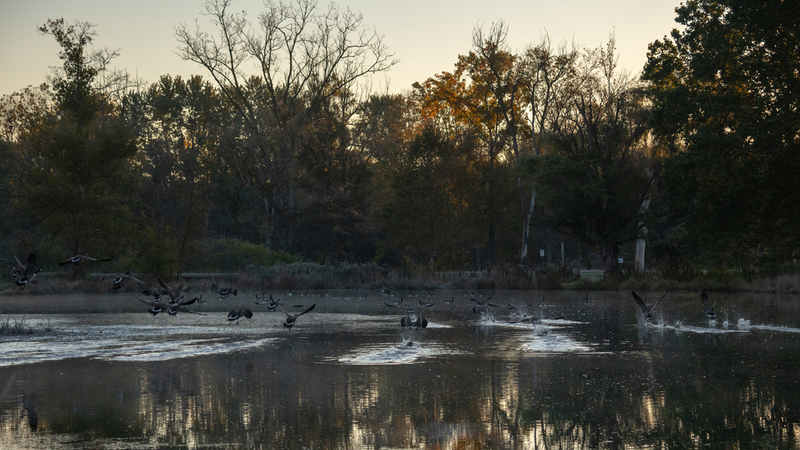 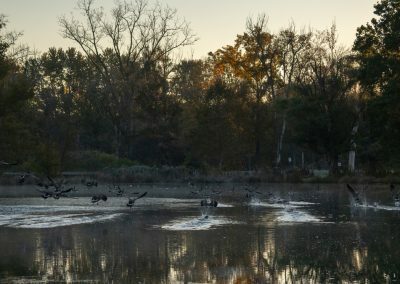 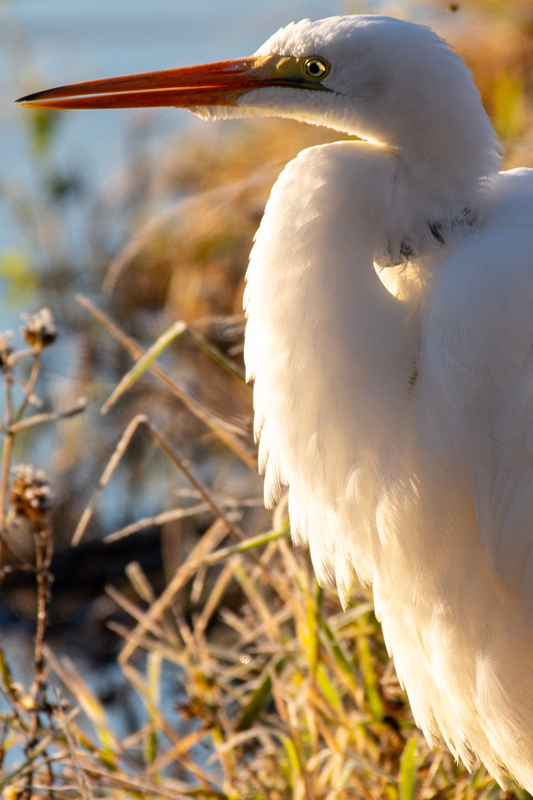 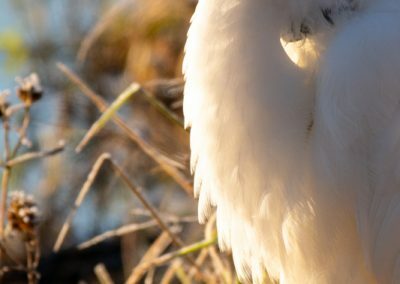 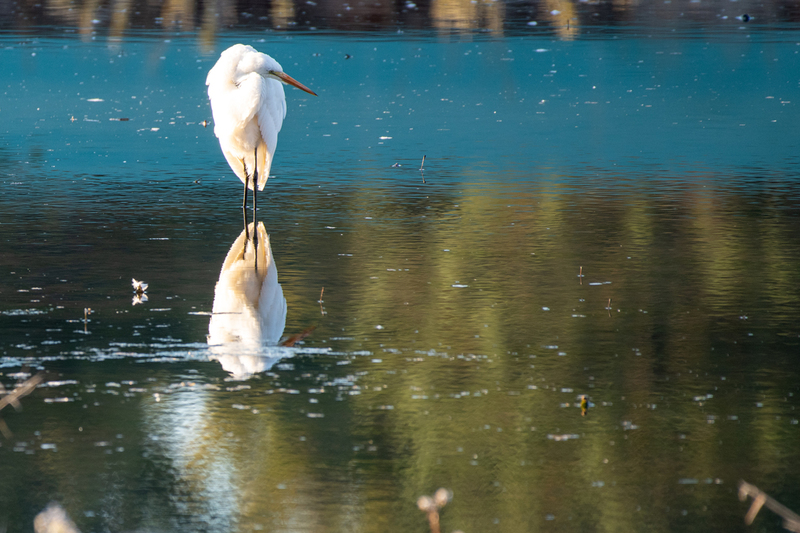 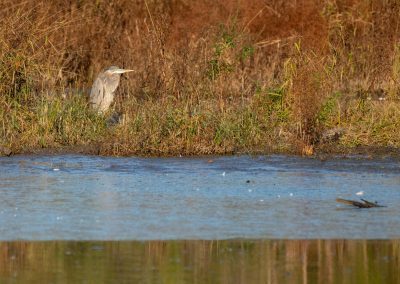 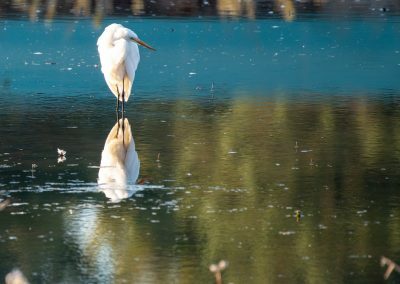 And they often feature wildlife, in particular birds, like these white egrets, great blue heron, and Canada geese going about their daily routines in and around Willow Pond at Matthaei. 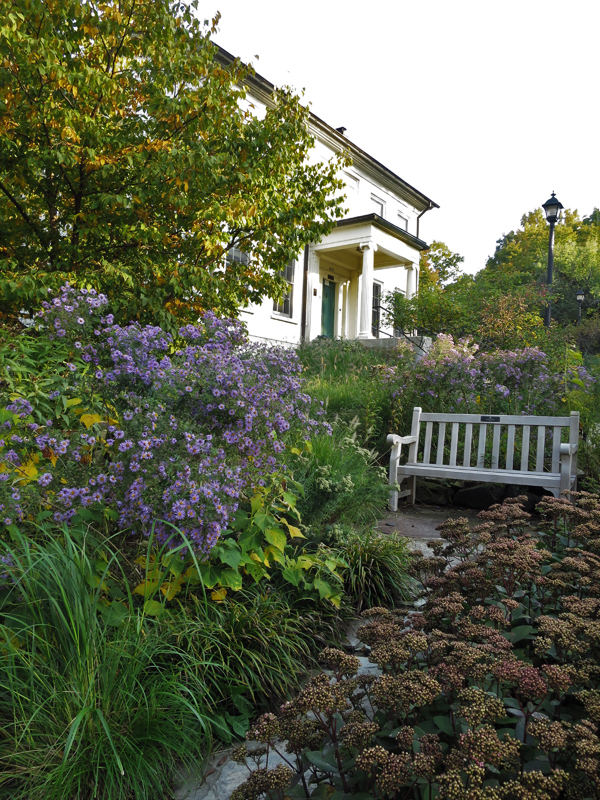 Michele Yanga has been a volunteer photographer at Matthaei-Nichols for more than six years and has contributed hundreds of photographs of our properties, events, performances, and special exhibits. 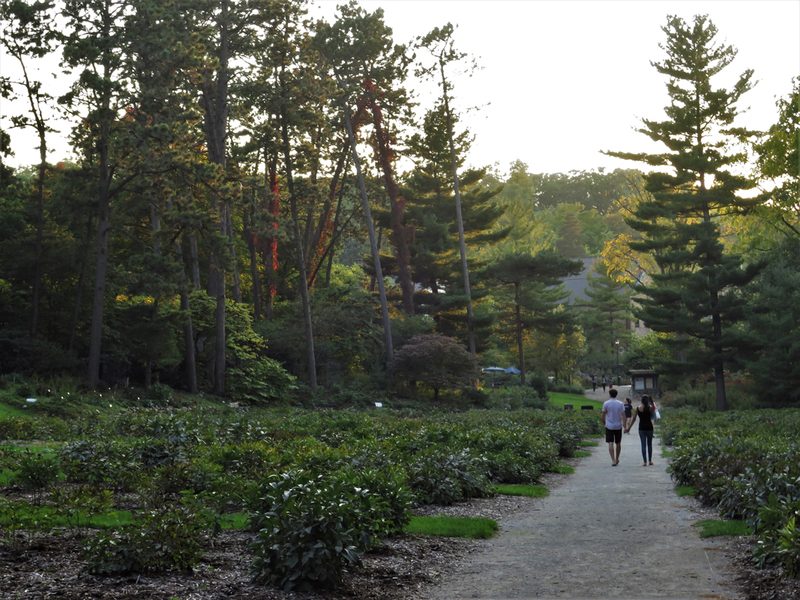 Thank you, John and Michele!